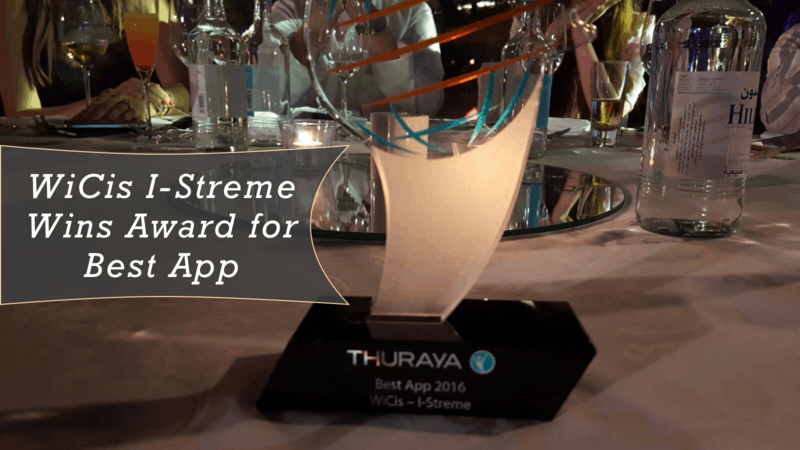 Think Tree Studios is honored to announce that WiCis Sports I-Streme mobile application has won the Thuraya Innovation Award 2016 for Best App. Think Tree Studios was able to congratulate and recognize the WiCis Sports team and the mobile application we partnered with them to create. The I-Streme mobile application connects and protects users while participating in outdoor activities. Wearables connected to the I-Streme app capture key vital and location data while streaming it to a secure source so it can be viewed and monitored in real time or for later review.